20 now-defunct guitar and amp brands whose gear is worth seeking out the next time you’re on eBay or at your local music store. Lock your hand in a permanent devil-horn position for these wild creations. 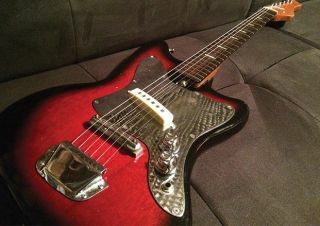 Build your own guitar and tube-driven vibrato using 60-year-old plans.